Fridays are unofficially meant for long lunches (I hope my boss doesn't see this), so my colleague and I took a 20 min walk to Tanjong Pagar Food Centre for lunch. Managed to get a seat without much hassle as it was just past 12pm. 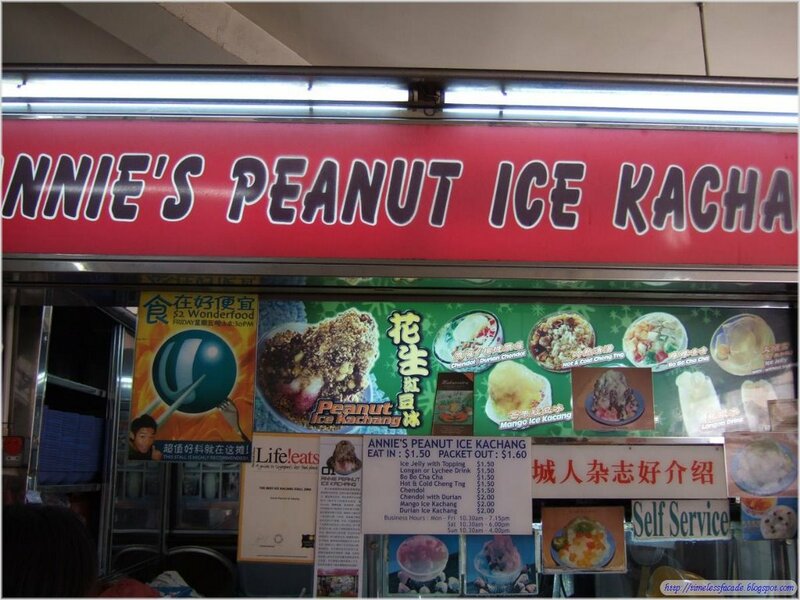 I had the famous Ice Kachang from Annie's and a bowl of Wanton Kway Teow from Lucky Noodle. 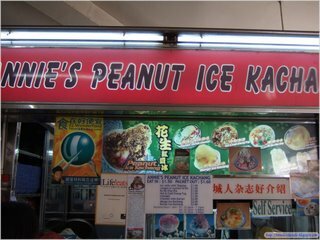 The topping of crushed peanuts over the Ice Kachang was a little miserable and I was actually hoping for more. Annie's other dessert stall at the Food Museum at Far East Square gives a substantial amount of crushed peanuts, so I don't see why the original stall should be stingy about it. 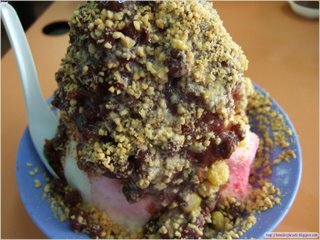 But to give it credit, the ice is finely shaved, which is pretty important for Ice Kachang. At $1.50 a bowl, it's the average price you would pay at any hawker centre. 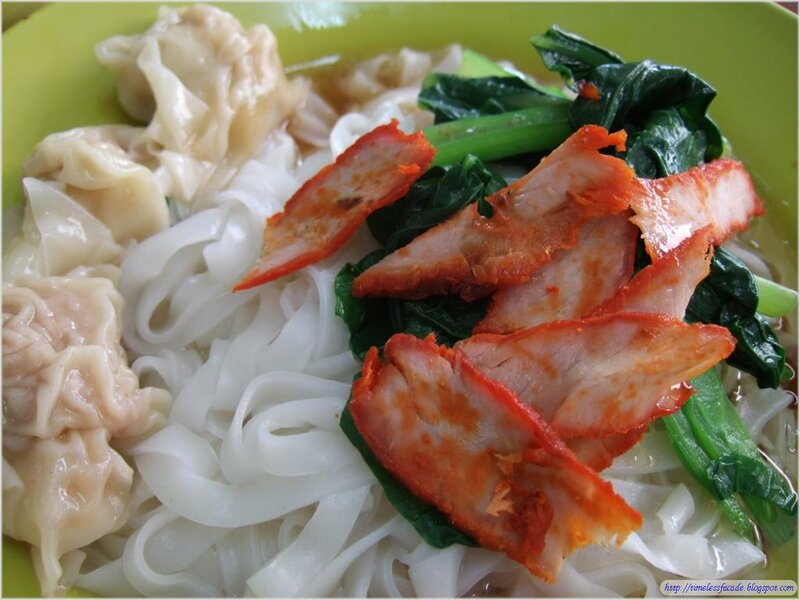 The Wanton Kway Teow looked pathetic with its minuscule portions of Char Siew and Wanton. I counted 3 small Wantons and a few shreds of Char Siew. The soup was a little too raw for my liking, but when eaten with the kway teow, it was actually not too bad. The Char Siew was average but the star was the Wanton. 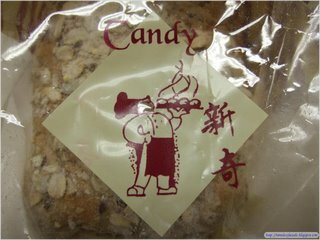 Although small, it was very flavourful and sweet. Overall, still decent for the $2 price tag. was piping hot from the oven. 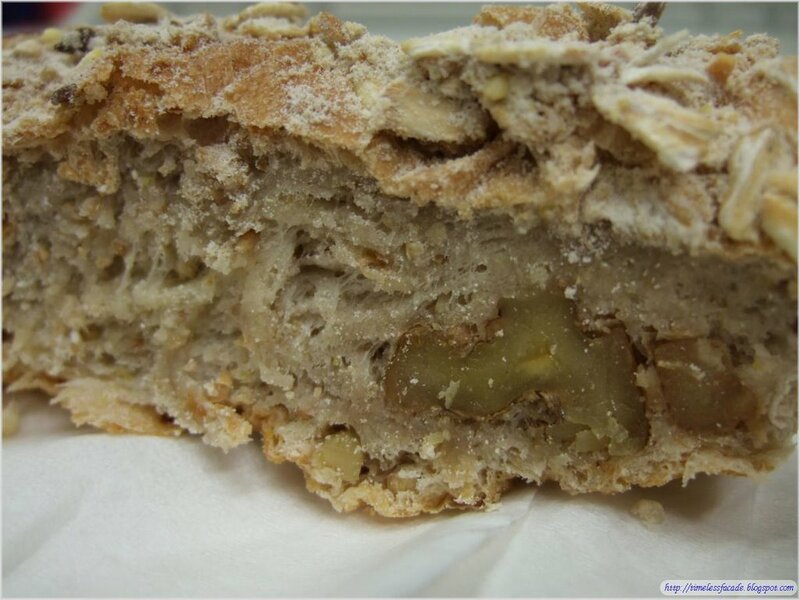 It was quite fragrant, with raisins and walnuts located within the soft and chewy interior. 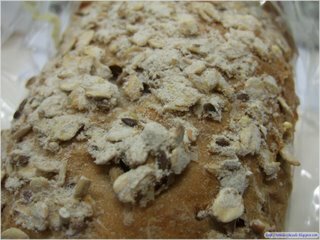 But at $2.70 a loaf, it can be quite damaging to the pocket especially since it's not very big. The cross section pic of the walnut bread looks dense and soft. Do they constantly have freshly baked ones or must one be lucky to get some? They always bake fresh ones because it gets sold out pretty fast. They have another one with museli on top, but somehow I don't fancy trying that.